I struggle on my weight. I used to be really thin back in college. I maintained it on my first years at work. But when I started working in night shift, I started gaining weight too. I don't really monitor my weight, I can definitely not tell you my weight back then. But I could tell you that I have lots of clothes that I could no longer wear. Oh, I was XS back then. When I moved in my current company three years back, I started wearing XL. I love wearing oversized clothes, but it doesn't felt like oversized anymore by this time. I did boxing to at least lose a bit of weight. For a time, it worked. But I stopped boxing. I stopped running at the Ayala Triangle. In 2015, I stopped any form of exercise altogether. To be fair, I stopped being happy back then (lol). One day, I was looking at my photos that I will use in my blog. I found only few photos that I could feature. Because what the heck, I have bunch of unflattering photos. Here's the thing, I always make it a point not to choose photos that would show my tummy, or my arms. Yes, I became that insecure on my body. I used not to care on my weight. By then, I knew it has gotten bad. I went to the clinic, and found out that it has really gotten bad. I was 63.2kg. I was averaging 60kg in three years. Mygawd. I started running again in Ayala Triangle. My friend, Riza, introduced me to Kfit this January. I signed up on January 16, and took my first yoga session in Bliss Yoga. Kfit is a mobile application that allows you to book unlimited times to any of their partners for a number of sessions per partner for PhP999 a month. I took boxing again, I did a lot of yoga, I tried circuit, I found Barre3. This was also the same time that I tried the food delivery I found in Instagram. I started in Gourmet Kusina on January 25. I took the budget meal for the diet program, which includes lunch and dinner minus the breakfast, for PhP2749/12 days. Not bad, it's only PhP229 per day. I am not strict on the diet. I still go out with friends. I still eat pizza. I drink wine. But I try to avoid food that I know would be terrible for my goal. I avoid bread, chips, chocolates, beers, and donuts as much as I could. But I cheated few times because my ever supportive friends tempted me with these. I could not, however, give up coffee (and wine!). I lose a lot of weight on my first week. I instantly lose the 3kgs that prompted me to start this fitness journey. I was overjoyed. My pants were starting to look bigger on me too. I could not be any happier. I am close to my weight goal of 55kgs right now. I am continuously monitoring my weight, and eating healthy as much as I could. I still do a lot of exercise. But Kfit changed their All Access Pass to Fitness Pass which allows me to do only 10 activities per month. But still not bad, I guess. I bought a Fitbit Charge HR, together with my friends Tink, Ja and Makriz. It's an activity tracker, it monitors my steps, workouts, active minutes, heart rate, sleep rate and calories burned among others. I am now conscious on the number of steps I make per day. I found out that I only make around 4000 steps a day on a work week. I make around 500 steps a day when I'm home, ugh. I am able to monitor my sleep, I initially found out that I'm averaging 5-6hrs every day. I also found out that I burn a lot of calories during a hot yoga than in any of my activities. My Fitbit is that helpful to my fitness journey. 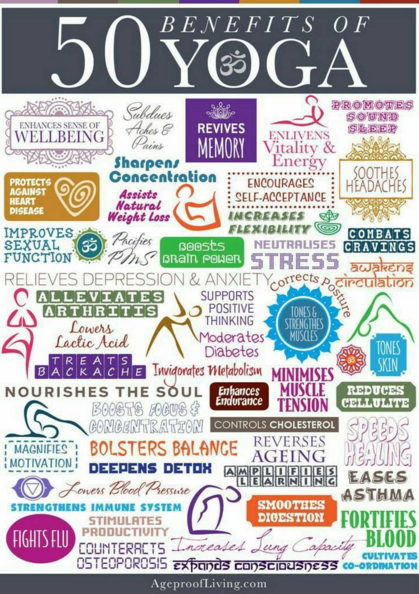 Aside from the weight loss, I am tremendously happy on the mental and emotional benefits of all these. I become a seriously happier person. Let's be honest, I felt lost last year. I lose my interests and focus on a lot of things. But right now, I am a happier person again. I don't get mad about nonsensical things anymore. I am consistently not wasting my energy on toxic people. My friend teased me on this. But hey, it's an improvement, right? I usually ignore the ads on the benefits of being active, but it looks like these are true. 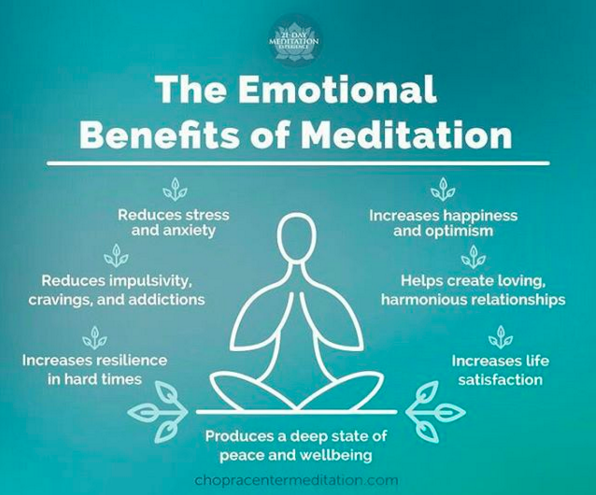 According to an instagram post of Yoga+, there are many emotional benefits of meditation (yes, yoga). I should have paid attention to these before. Hehe. So, happier me, check. Plus, I also become more confident on myself. I have learned to accept my body. Yes, it's not perfect, and probably would never be, but I am fine with it. When you take yoga sessions, especially the hot ones, you will see yogis wearing as little as possible because of the heat. The hot ones are usually done in a room heated to about 36 degrees in Yoga+ and 40 degrees in Bikram Yoga. Because of my regular sessions, I learned to love every cellulites in my body, or my protruding tummy. I don't hesitate posting photos now even with my tummy not in check. If I'd known I would be all these, I should have taken yoga seriously before. But this fitness journey isn't easy. It's a constant struggle. I usually would talk to Dinh, and tell her that I eat this much, and I feel lousy about it. She usually would remind me not to waste my efforts. It is also difficult to say no to chocolates, or cakes, or whatnots. I am a big eater, I used to be able to finish a box of JCO by myself. I could eat a box of Toblerone in one sitting. I love buffets. It is also hard to eat my calorie-counted meal when my friends were having their fries. This is more of a mental challenge. But so far, I am happy on what I have achieved. It's more than the weight loss, but it's more of the peace, happiness, contentment and confidence that I am gaining from this fitness journey. I am happy on my newfound balance. So, yes it's more than the weight loss, I am totally happy on every single thing that's happening to me.